Coucou is now offering French classes in LA! Ever since we opened Coucou French Classes in NYC, we’ve been thinking about expanding West and bringing the Coucou concept to Los Angeles. We’ve noticed a wave of our students moving from NYC to LA, as well as a wave of French people settling there, which means that we would surely find an audience for French lessons and an interest in French culture on the West Coast. It makes sense that everybody should be drawn to the beautiful weather, the relaxed California lifestyle, the nature and the culture. We are excited to find out how California responds to our teaching philosophy and can’t wait to bring the Coucou method to LA! 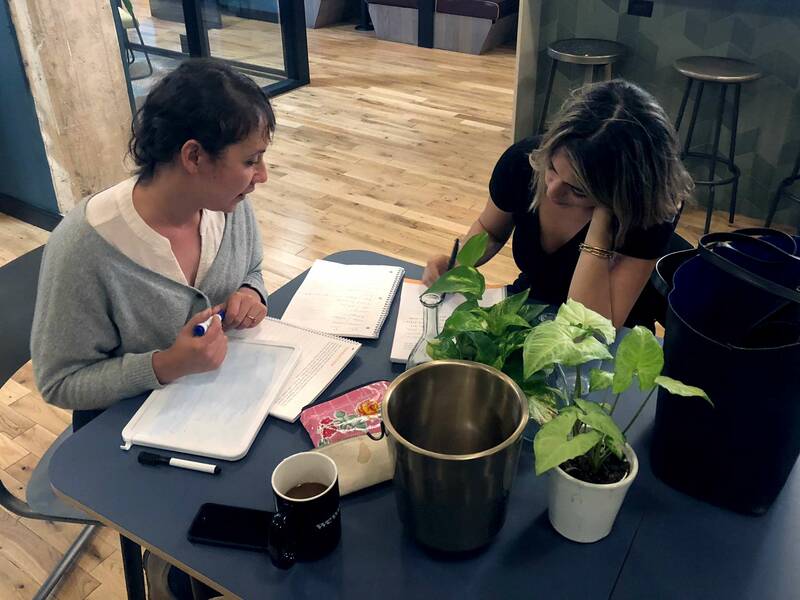 We offer group French classes on weekday evenings and weekends at the WeWork Fine Arts Building in Downtown L.A. and at WeWork Pasadena. 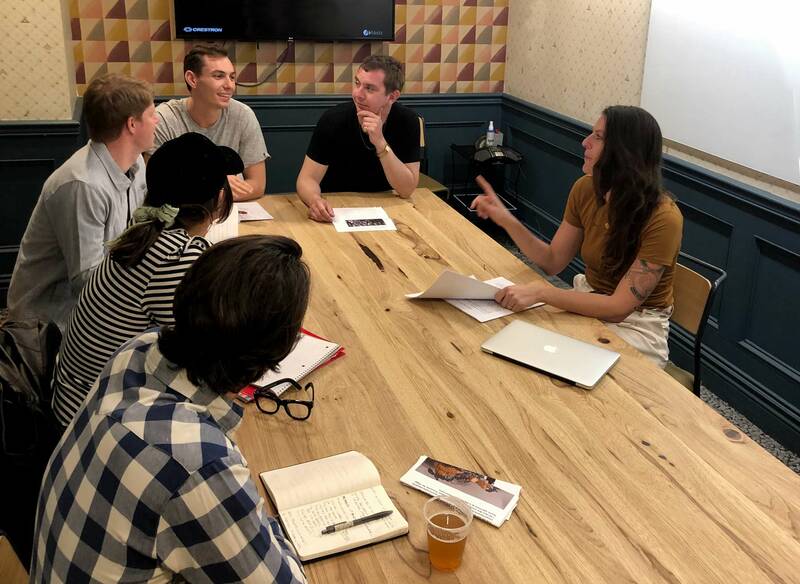 Limited to 10 students maximum, our 1.5 hour classes are a great way to meet and converse with like-minded people while navigating the finer points of French grammar! If you are eager to progress fast, have an irregular schedule which means you can't commit to a group class or have specific learning requirements, you can book a private lesson with one of our teachers. You can pay by the hour or purchase a package of 12 hours at a discounted rate. Classes can be scheduled anytime at WeWork or at a location of your choosing.